Our endeavor to catch up with the genuine expectations of our valuable clients, have motivated us to start Rental services of our Product. 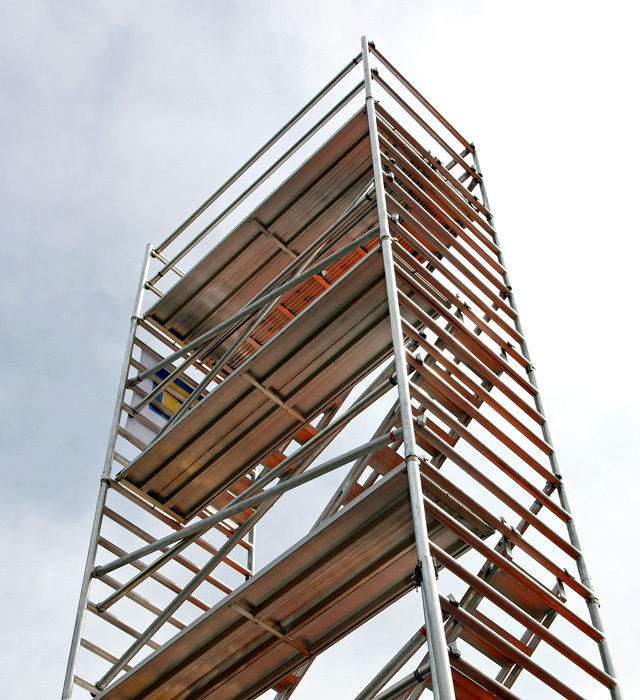 We provide a comprehensive range of access equipment on rent such as Single and Double width Scaffoldings, Industrial Ladders like Wall support, Self-Support, Tiltable Tower and Degree Ladders etc to meet the ever-growing needs of our wide range of clients. Our Rental Services are so fashioned that it suites low budgeted and short durational product requirements of our clients. Above all our Rental services give us another platform and opportunity to demonstrate our Product and services to our valuable clients. A first time Hire could be a second time purchase is what makes us to be focused in this business.